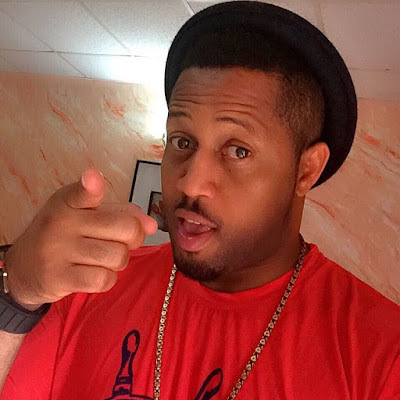 Nollywood actor, Mike Ezuruonye, who is in Kenya for the premiere of his movie, Brother Jekwu, which he co-produced with Kenya's Juliet Ochieng, said in an interview with Edaily's Kenya, that being an African in regards to female beauty, Kenyan women are in the number one spot in the world. all over Africa, but what fascinates him the most about Kenyan women is how they embrace their identity. "Kenyan women are natural. I have been to lots of places across the world- and I have travelled all over Africa, but what fascinates me most about Kenyan women is how they embrace their identity,"
"And what I mean with identity is that it is so fulfilling to see people or women who want to identify with their own. From how they (Kenyan women) rock their wrist bands, clothing or necklaces...something speaks Kenyan about them...beyond their attire and accessories. That Africanness, in regards to female beauty, then Kenya scoops position one in the whole world".